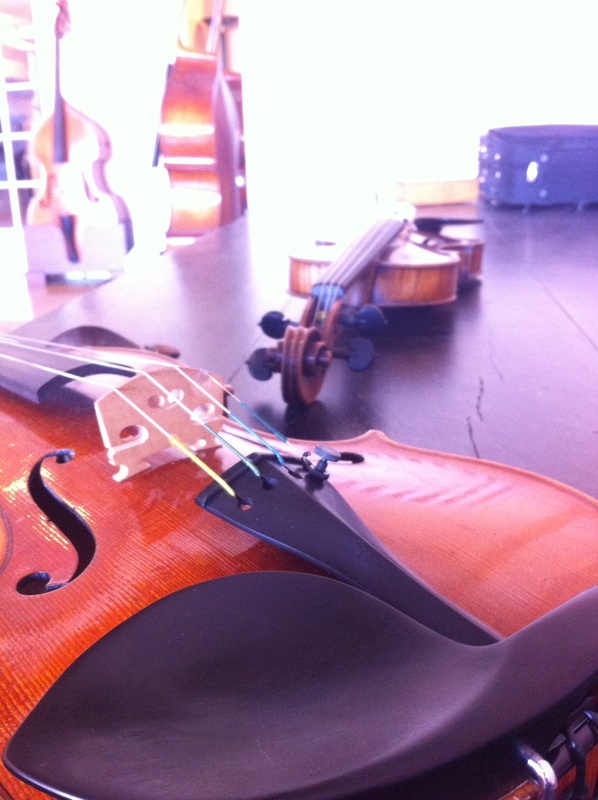 I feel like me and my violin are slowly starting to become one voice. It’s subtle things that I’m noticing. It’s the ringing of correctly placed D, nailing a shift into a high position or being able to coax out a mini vibrato that sounds purposeful. All of the time spent on drills and endless repetition are starting to pay off. I’m glad I never gave up.